Check out our great deals on carpet and upholstery cleaning! *Must present coupon at time of service. Carpet & upholstery cleaning offers pertain to our HCE cleaning method. 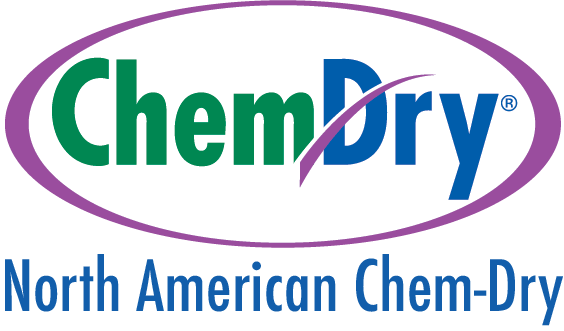 Coupons valid only at North American Chem-Dry in San Francisco. Does not apply to rugs cleaned at our facility.